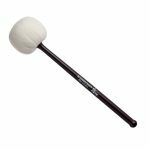 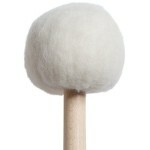 The Vic Firth T6 General Timpani Mallet of the “American Custom” series produces an enormous sound. 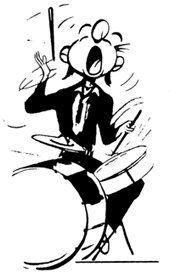 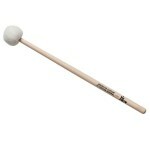 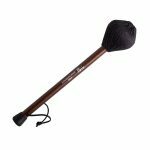 It’s larger and heavier than the T1 General Timpani Mallet intended for all-around playing. 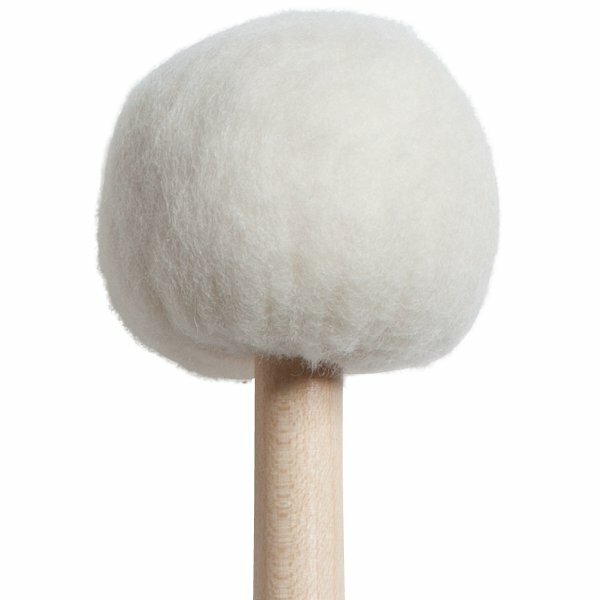 The head diameter is 1 3/4″ and the length is 14 3/4″.